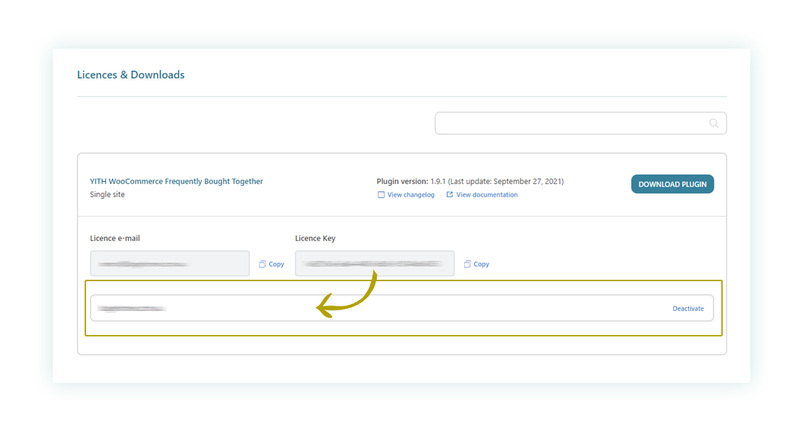 What is an Item Purchase Code? 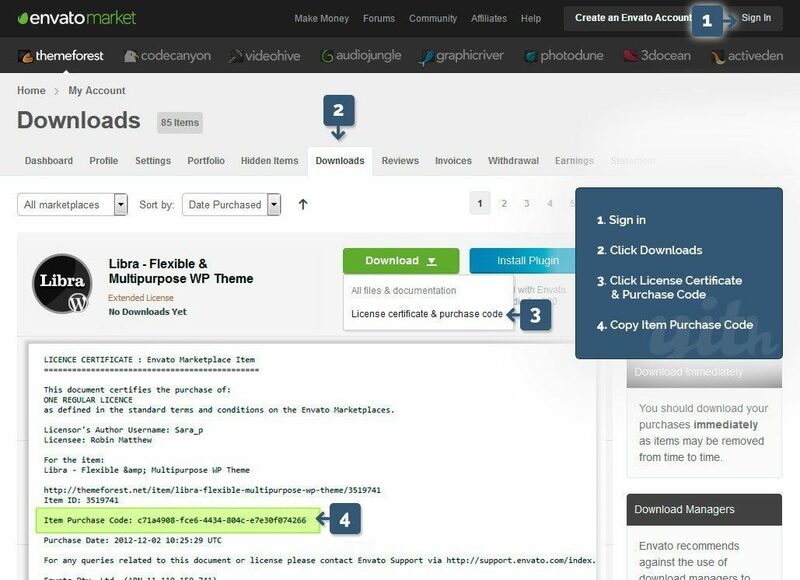 An Item Purchase Code is a unique serial number that comes included with every product purchased on the Envato Marketplaces. 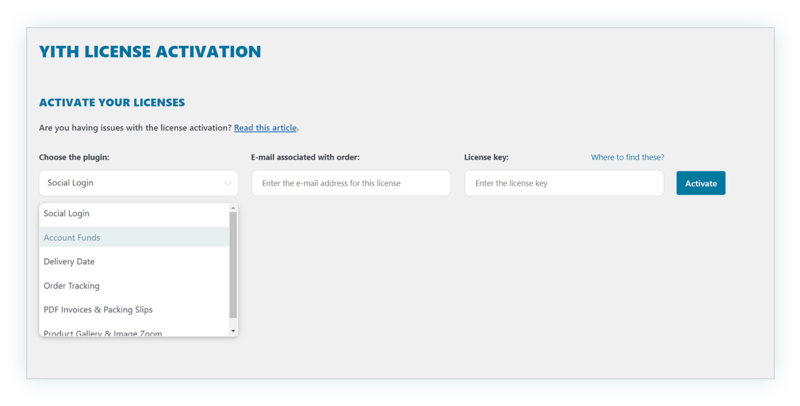 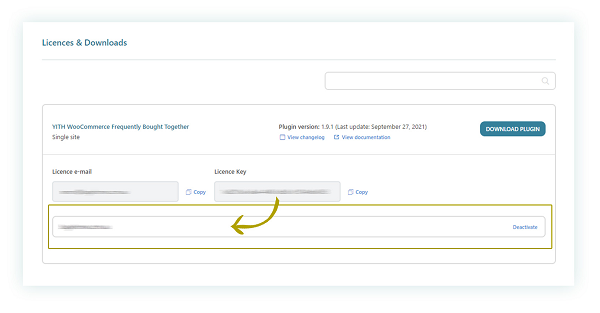 Once the license is activated, by clicking on the license key you will get more information about the domain you have activated it for. 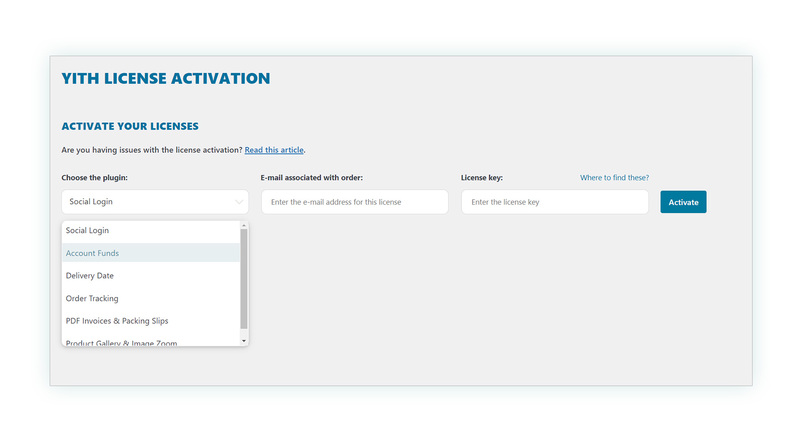 If you have purchased the product before 27 January 2015, you do not have to activate your license.  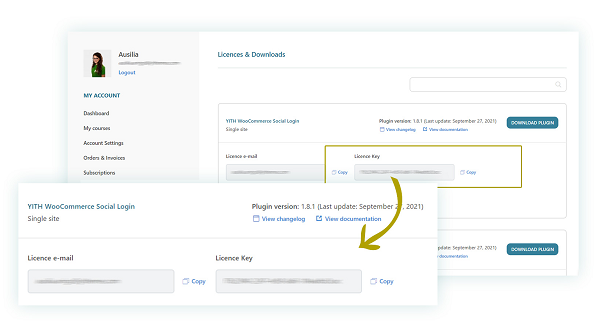 Before this date, all products on yithemes.com were automatically activated when purchased, so you are already enabled to our support desk and you can already download updates until 27 January 2016. 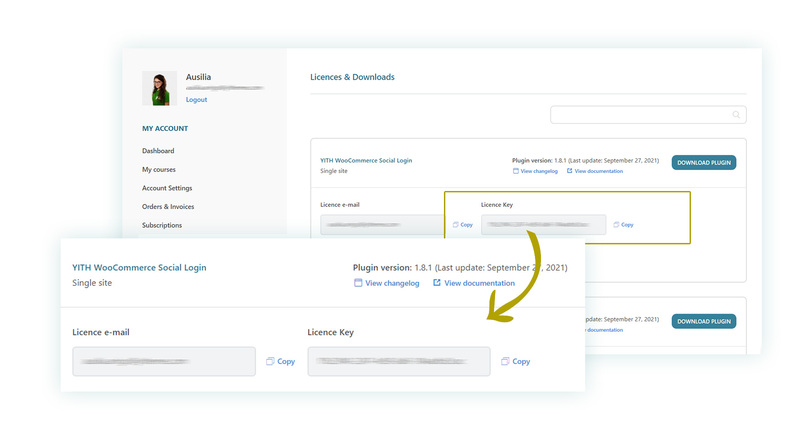 After this date, if you need support and if you want to receive updates for the product, you have to buy a new license and activate it as explained in this page.